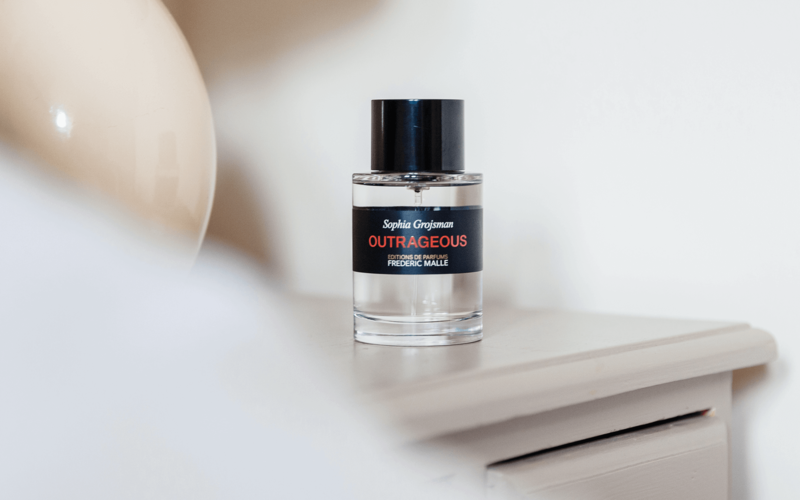 Monocle, the global affairs and lifestyle magazine (and 24-hour radio station, website, retailer and media brand) founded by Canadian entrepreneur Tyler Brûlé, is celebrating 10 years with 10 limited edition products from around the globe. 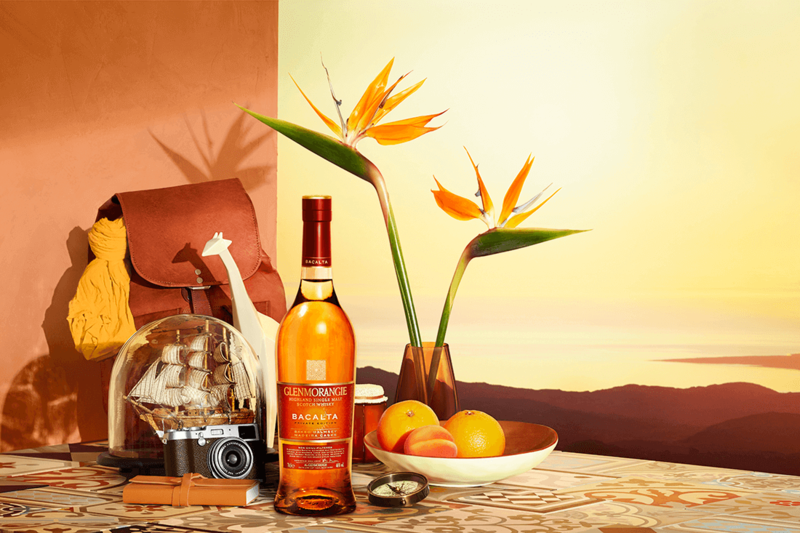 The collection of 10 unique products collaborating with high-quality craftsman from around the globe for its 10th anniversary includes exclusive pieces made in collaboration with some of its favourite brands. Countries include Japan, Germany, Portugal, Italy, Switzerland and the USA. 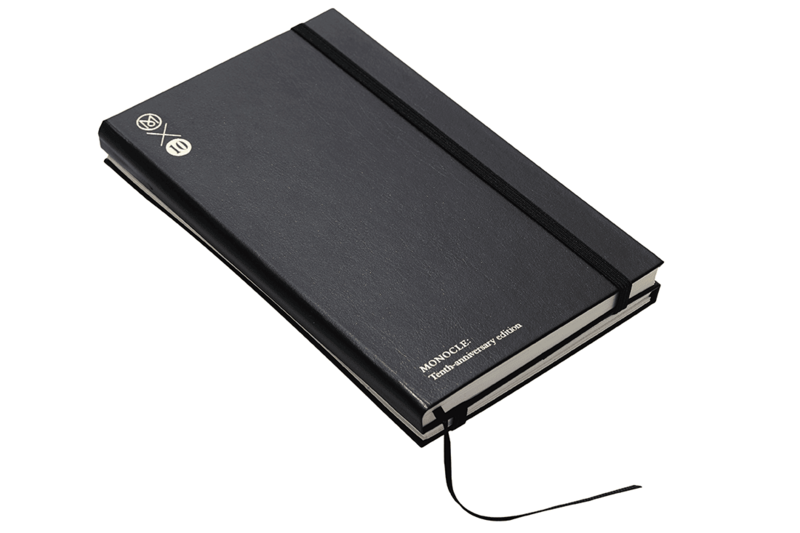 A signature Monocle notebook, featuring a document holder at the back, has returned with an elegant black design. Perfect to take with you to meetings and on trips: jot down ideas on graphed paper and store letters and receipts safely. The Monocle 10th anniversary embossed gold logo on the cover makes this an extra-special piece. Tenugui has always been a top seller at the Monocle Shop thanks to its uniqueness and functionality. Created in new patterns and colours for our anniversary collection, the Tenugui Set is available in two sizes. Now you can have a beautifully coloured handkerchief and pocket square all in one package. Made in Japan. 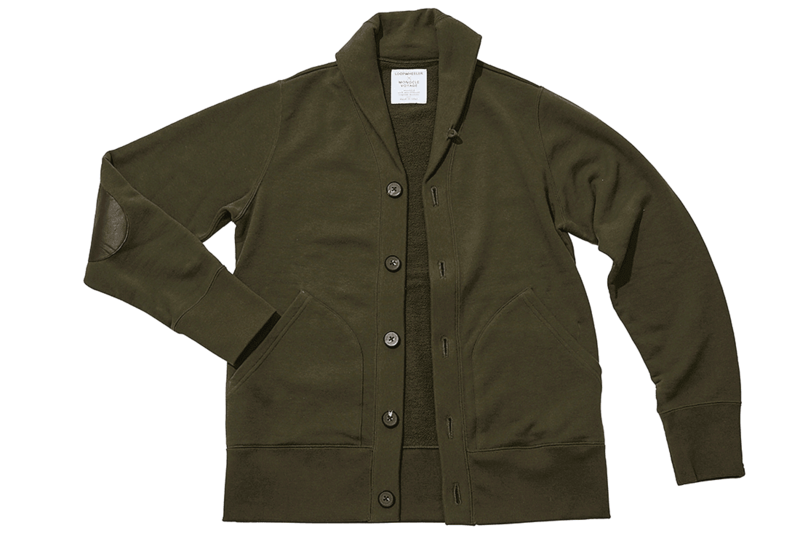 Woven in Japan by some of the few remaining traditional Tsuriami machines, this light cardigan is a must-have from Monocle’s new collection. This classic model has been redesigned exclusively for monocle and boasts features such as a hidden passport pocket and a leather elbow patch. This tote is the latest addition to Monocle’s exclusive range of Porter products and the sturdiest style yet. Designed for the seasoned globetrotter, the bag features a strap that allows you to attach it over the extension handle of your suitcase. 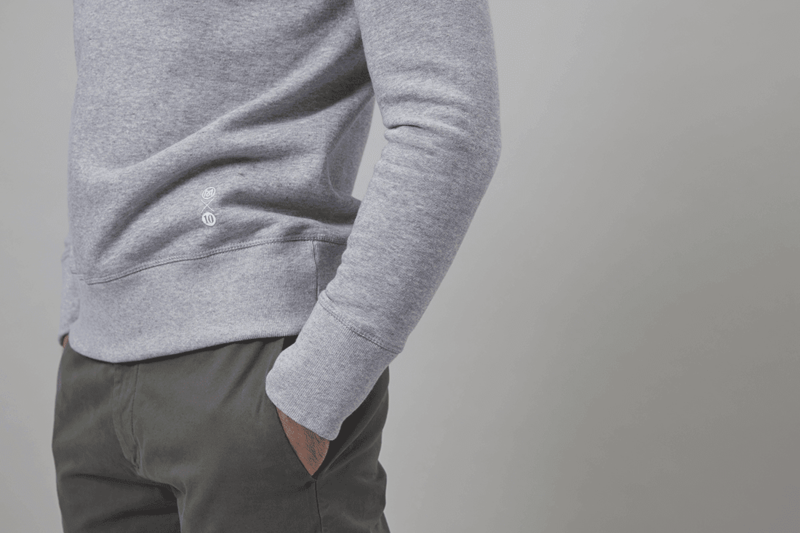 Many sweatshirts lead a forgotten existence in the back of a closet. With this style things are different; it’s a piece that demands to be worn. 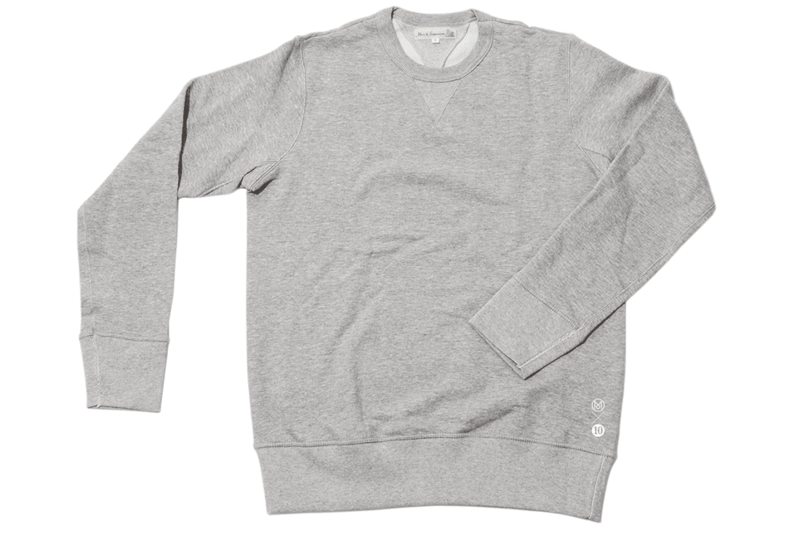 Monocle collaborated with German brand Merz B Schwanen and there is no doubt that this eco-friendly sweatshirt will impress. The monocle magazine rack has been handmade in Porto. Shiny brass tubes provide a bridge between the oak-and-walnut legs, giving balance and stability to the main structure; the army-green canvas is linked to golden hooks (individually finished by a craftsman) by navy ropes. Quick to assemble and easy to transport, this unique piece of furniture is built to last. One of our all-time favourite products the Revo Monocle 24 SuperConnect has been relaunched as a limited edition with a logo marking this special occasion. 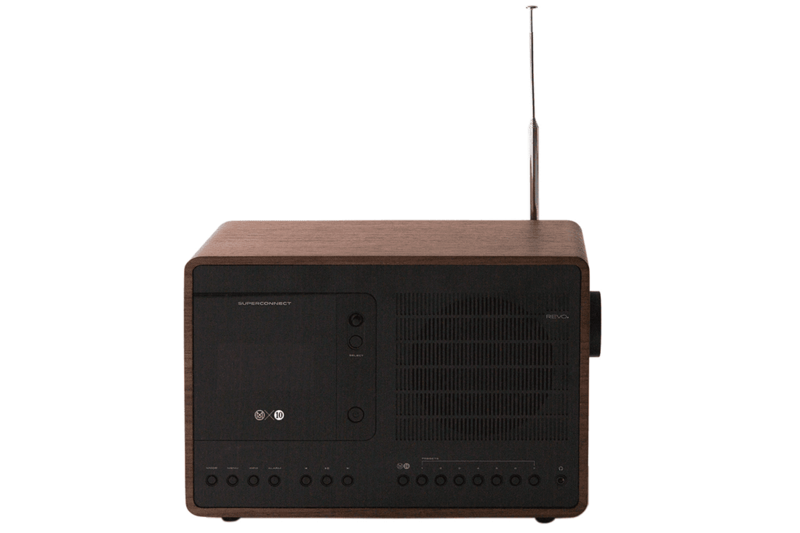 It includes Bluetooth connectivity, internet and dab radio, as well as a whole host of other features. Monocle’s signature navy canvas tote relaunched with the 10th anniversary logo. Perfect for everyday use. Made in the USA. 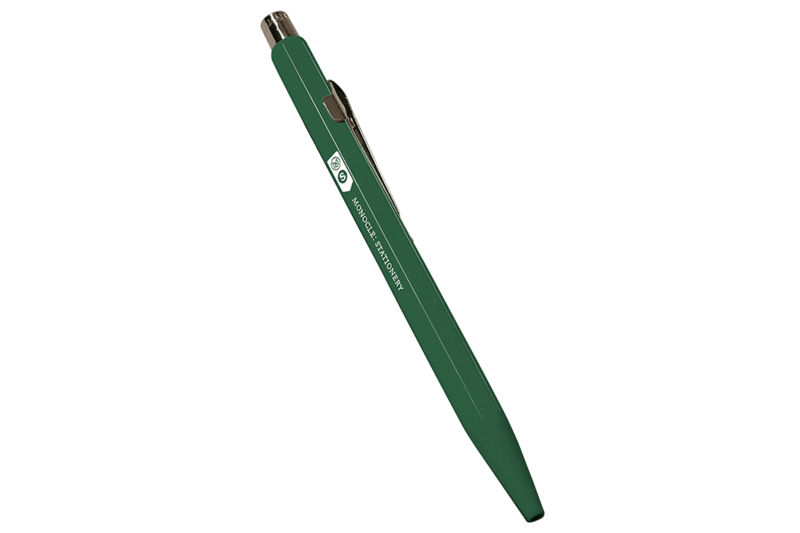 This classic and understated Caran d’Ache ballpoint pen is made in Switzerland. Designed in two new colours, it will add a touch of class to your stationery collection. 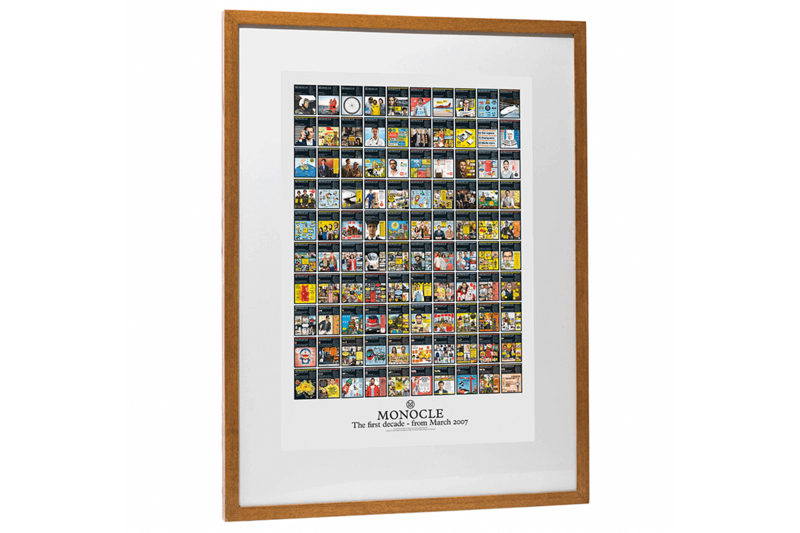 To mark Monocle’s 10th anniversary- a poster featuring the first 100 covers of the magazine. A collector’s item, it is perfect for the home or office.